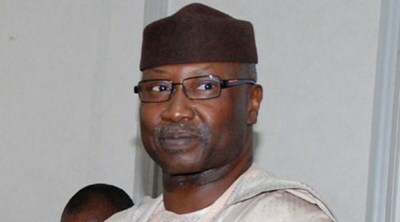 New SGF is the first cousin of the sacked SGF, Babachir Lawal- alleges Junaid Mohammed – Royal Times of Nigeria. A member of the House of Representatives during the Second Republic, Dr Junaid Muhammed, has alleged that the newly appointed Secretary to the Government of the Federation, Boss Mustapha, is a first cousin to Babachir Lawal, the former SGF whose appointment was terminated by President Buhari yesterday October 30th. In an interview with Punch, Junaid who is very critical of the Buhari-led government said, “Before you begin to celebrate the appointment of Boss Mustapha as the new SGF, do you know that he is in fact, Babachir Lawal’s first cousin? This is a continuation of the cronyism and nepotism the Buhari-led administration has become infamous for”.